Apple Kid is dead! ...Well, not really. 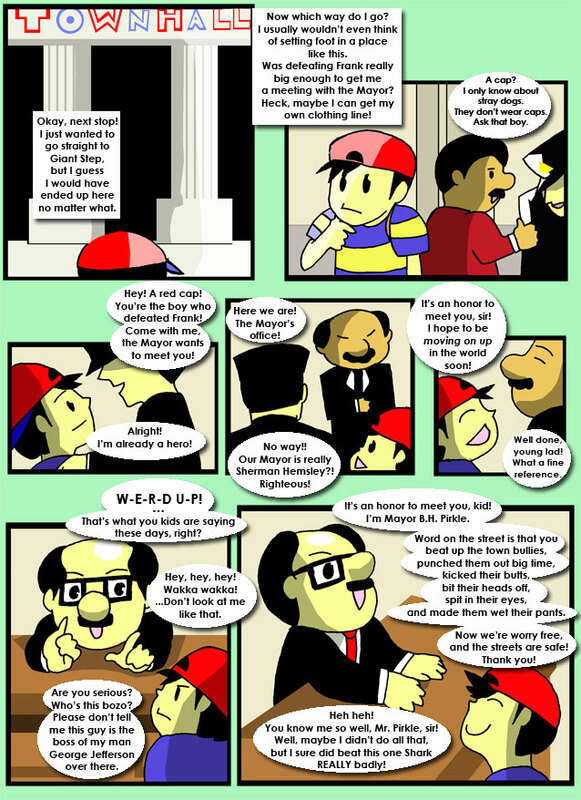 Ness gets his hands on a powerful creation. Also, Apple Kid is set to star in his own game as the villain who wishes to eradicate all art from the world. Such evil.